Economic Ministry no longer requires customers to possess a special license issued by the ministry to import, export and re-export goods to and from Maldives. The change was brought about with amendments brought to the import/export regulations. 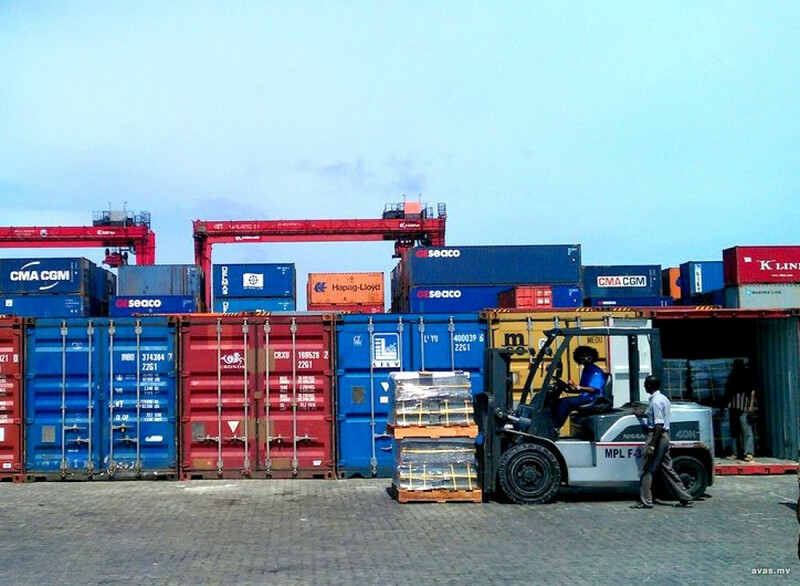 With the change, requests to change the consignment of all goods imported to the Maldives via sea freight and airfreight from Monday onward will have to be made at Maldives Customs Service. The change brought by Economic Ministry now requires those seeking to import, export and re-export goods to register themselves at Maldives Customs Service as per customs regulations. Economic Ministry informed that those who currently possess import licenses can utilize it until the end of the year. Several efforts are being undertaken by the government to make Maldives a desirable business hub. The Economic Ministry recently held a meeting with local businessmen to identify the challenges faced by those in the business sector.